The fund management industry is going through changes and has continued to grow as global investors search for yields. The low interest rate environment, the fear of another crash, and increased technological advancements have made the industry one of the most interesting to watch. On the latter point, the way money is managed these days is different to how it used to be. This is because technology has made it possible for fund managers to use algorithms to manage investors’ money. It has also made it possible for them to use algorithms to help them make investment decisions. While the industry has experienced a lot of growth, many challenges have emerged, especially after the financial crisis. Investors have become increasingly cautious about the fund managers they entrust with their money. They are afraid of falling prey to another Madoff-like scam. Recently, the European Union (EU) passed the second version of the Markets in Financial Instruments Directive (MiFID II). MiFID II was intended to protect investors and make the EU region more competitive, however, it imposed many regulations on fund managers. For example, all fund managers now need to be registered with regulators, and their trades must be reviewed periodically. With all these challenges, Alpha Suite from TradeSocio has become highly significant for fund managers, brokers and investors involved in the financial markets. With the suite, brokers can reach more individual investors and provide their services in a better manner. Investors can invest their accounts with multiple fund managers, while fundraisers are able to introduce portfolio management products to their investors. Within a few minutes you can connect your fund, set up your charges and syndicate your fund fact sheet to all participant brokers. Upon verification, investors across the alpha eco system will start subscription to the fund. TradeSocio has also taken fund incubators completely digital and free of charge so fund managers can list their fund and attract global attention. Alpha Funds is the ultimate fund incubator. TradeSocio’s unique product attracts fund managers, launches their funds, and generates business through broker and investor relations. Alpha Funds provides a significant boost for fund managers by providing the service for free, in a fraction of the time and with enterprise resource planning (ERP) solutions to help them effectively manage their business. ERP solution to conduct their day to day business. If you’re a new fund manager, Alpha Funds will give you access to the market you need to grow your assets. The suite gives you access to a complete pool of investors who are ready to give you funds to manage. They will sign up online after reviewing your performance and terms and conditions without the need for any paperwork. fund manager bio, strategy description, additional terms and conditions. The TradeSocio platform gives you simple tools to enhance your reporting. reports are presented in a simple dashboard that is easy to interpret. Fund managers need to know their ROI and if a fund manager has multiple traders it can be difficult to see at a glance. Alpha Funds provides a dashboard that shows them everything they need to know about their accounts. Real-time reports show investors details, allocations, gains and losses reports, and revenue reports from multiple brokers and custodians in real time. To sign up for Alpha Funds, visit the TradeSocio website and navigate to the Alpha Funds page. After this, you can contact the team who will guide you on how to set up your account. The whole process will take you a few minutes and the support staff will always be there to help. 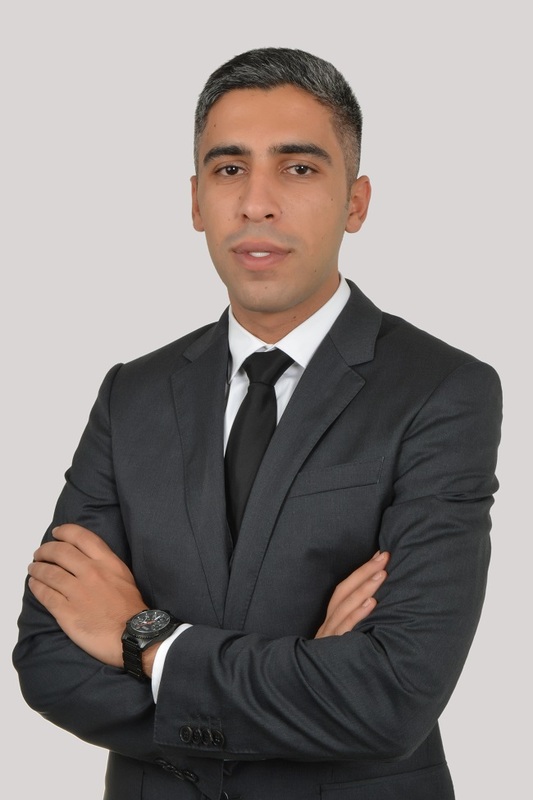 Wael Salem is an established thought leader within the fintech and investment scenes. CEO at TradeSocio, speaker and serial technology entrepreneur, Salem is passionate about innovation, simplifying complex problems and creating equal opportunities within the tech and investment scene. Ready to discover Alpha Suite on your mobile device?